Welcome to Residential Construction Services, Inc.! 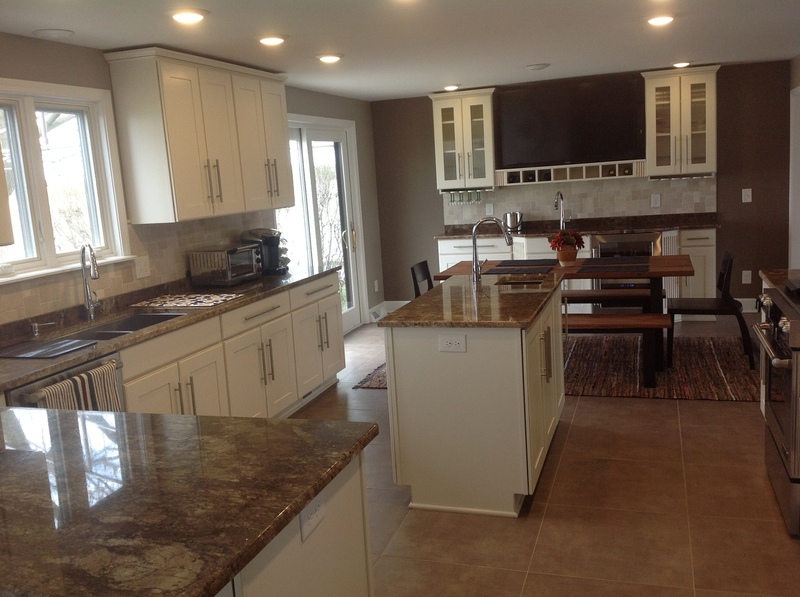 See why Residential Constructions Services, Inc., has been one of the most sought-after construction services in all of Western New York since 1999. Learn more about us today! 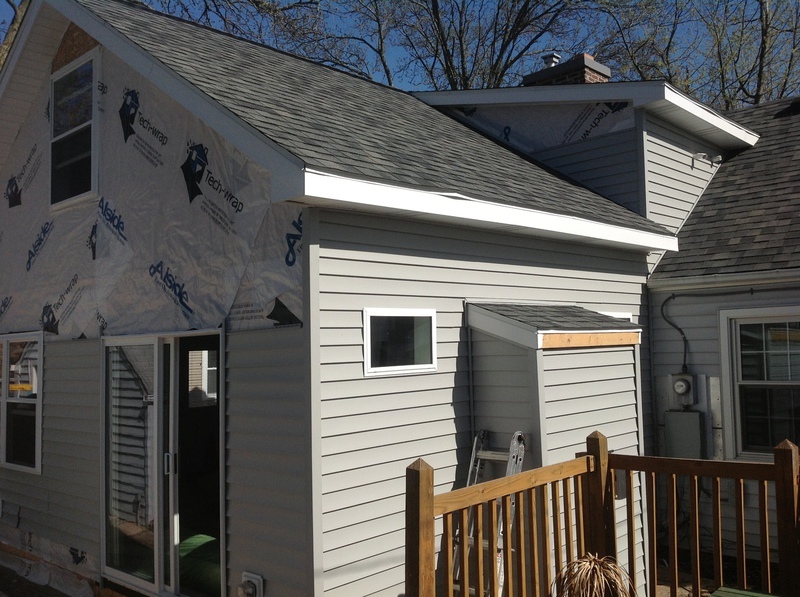 From window installations and bath renovations to kitchen repair and more, Residential Construction Services, Inc., will leave your home looking better than ever. Learn more today! Interested in learning more about Residential Construction Services, Inc.? 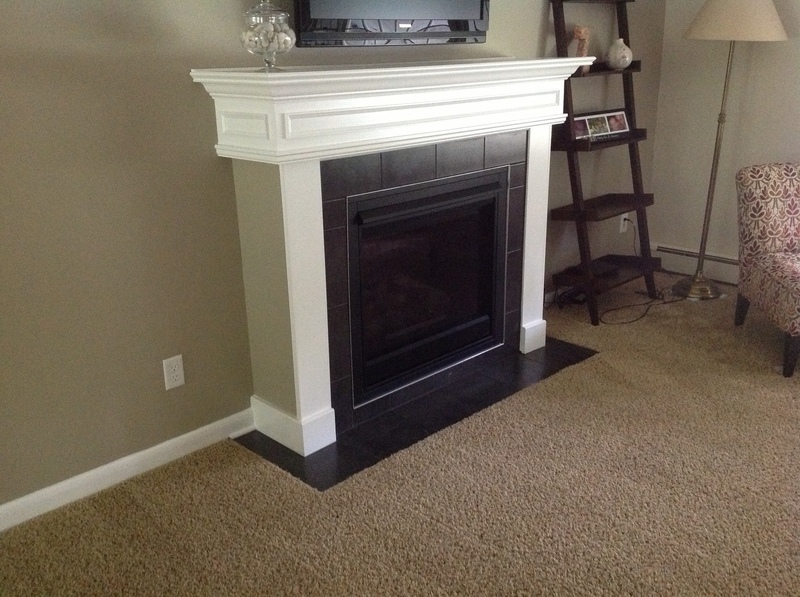 Call us to schedule an appointment for your free estimate today! 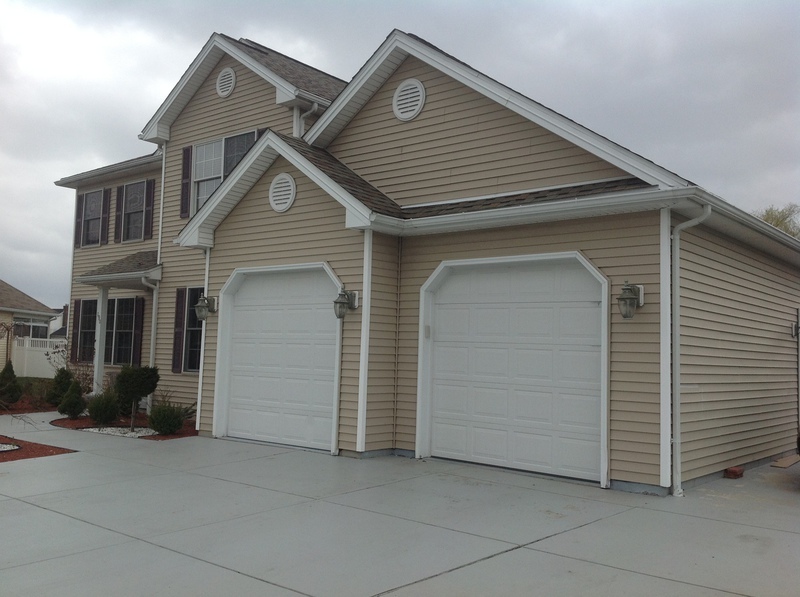 Whether you are looking to build a new home or to renovate a certain part of your house, Residential Construction Services, Inc., in Grand Island, NY, is the construction company for you. 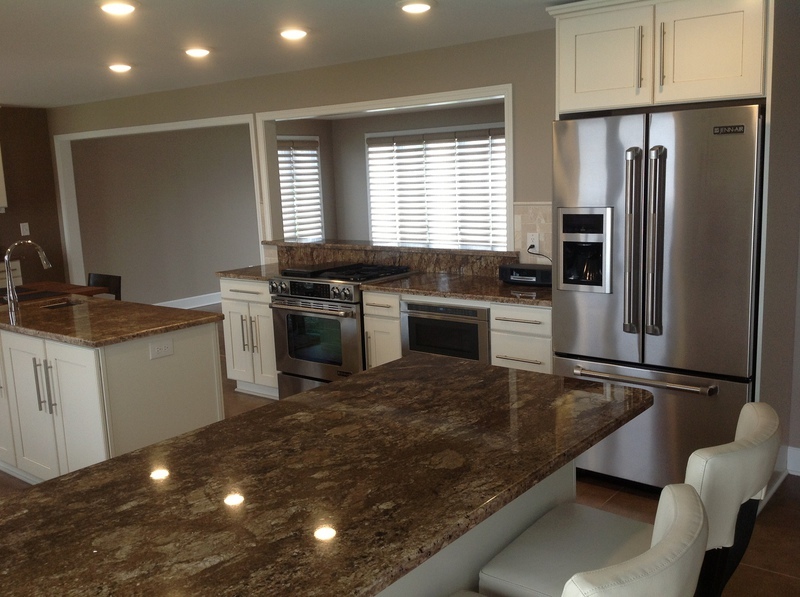 We build everything from custom homes and additions to kitchens and baths. 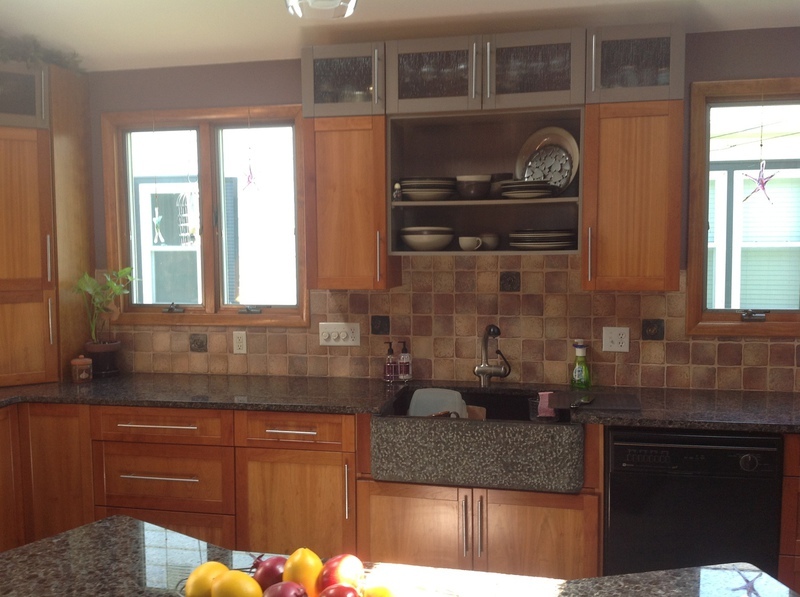 We also build and renovate flooring, patios, pool houses, windows, roofs and more. 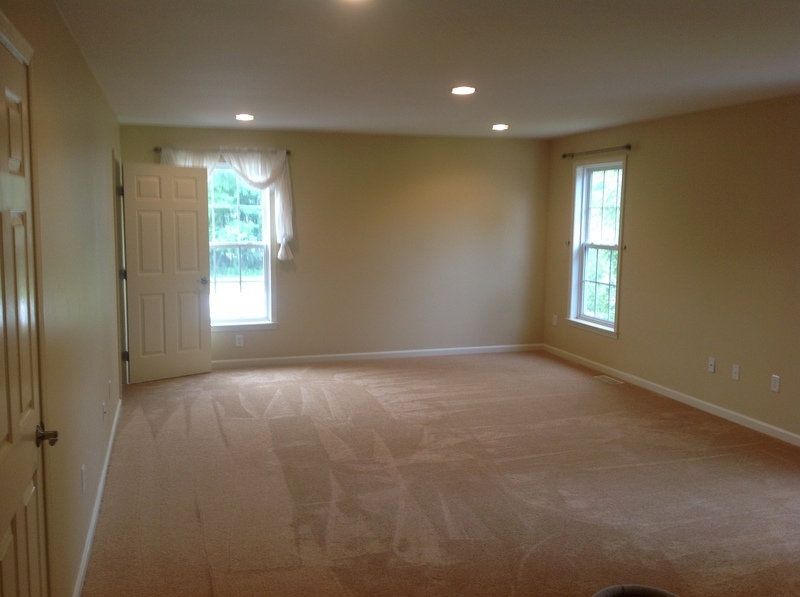 All of our work is fully insured, plus we have had an A+ rating with the Better Business Bureau for several years. For a complete list of our services, please visit our Construction & Renovation page today! Or learn more about us by visiting our About Us page today. If you have any questions or concerns, please feel free to call us any time by visiting our Contact Us page. Why Residential Construction Services, Inc.? 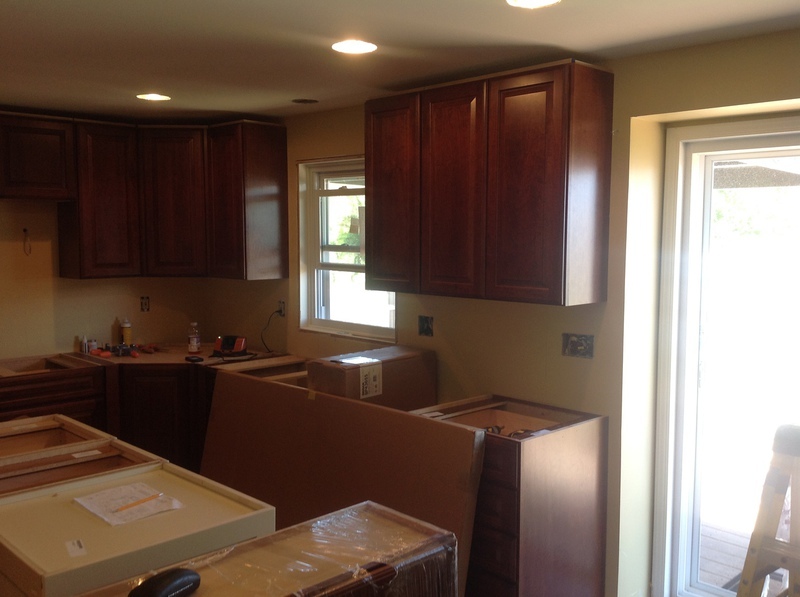 Residential Construction Services, Inc., is a full-service construction company with over 20 years of experience renovating homes in all of Buffalo and Western New York including Amherst, East Aurora, Kenmore, Lancaster and West Seneca. 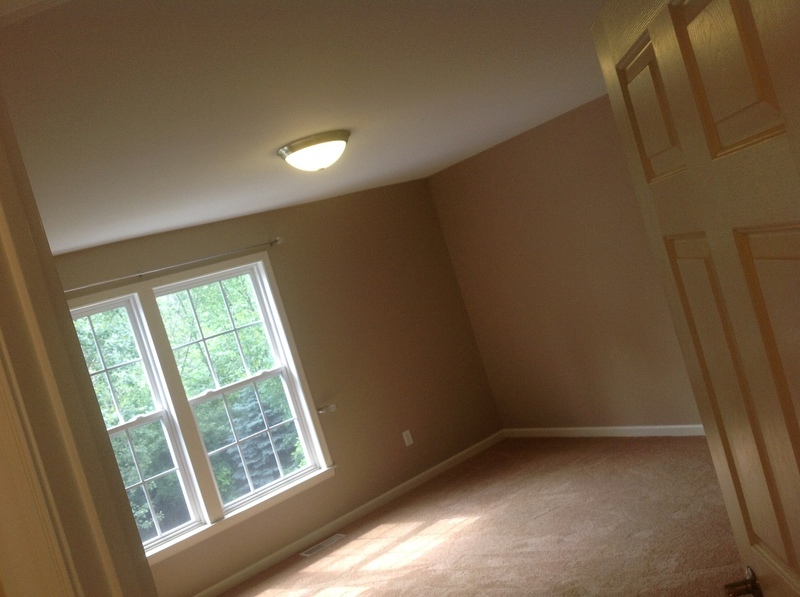 Residential Constructions Services, Inc., also has an A+ rating with the BBB and is fully insured. The better question may be, why would you not want to hire Residential Construction Services, Inc.? To learn more about our construction services, please visit our Construction & Renovation page today! Or contact us today for more information. © Residential Construction Services, Inc.